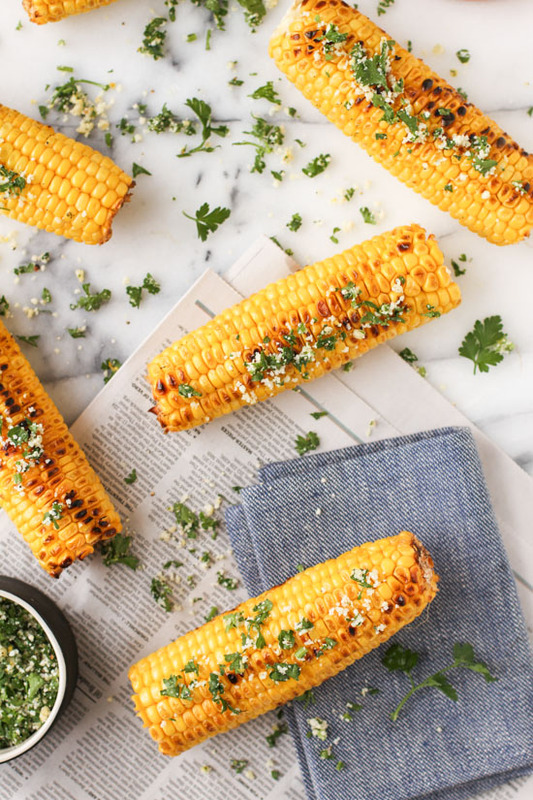 Happy National Corn on the Cob Day! Lol... bet you didn't know that was a thing. But I'm all about giving credit where credit is due ... I LOVE YOU CORN ON THE COB! 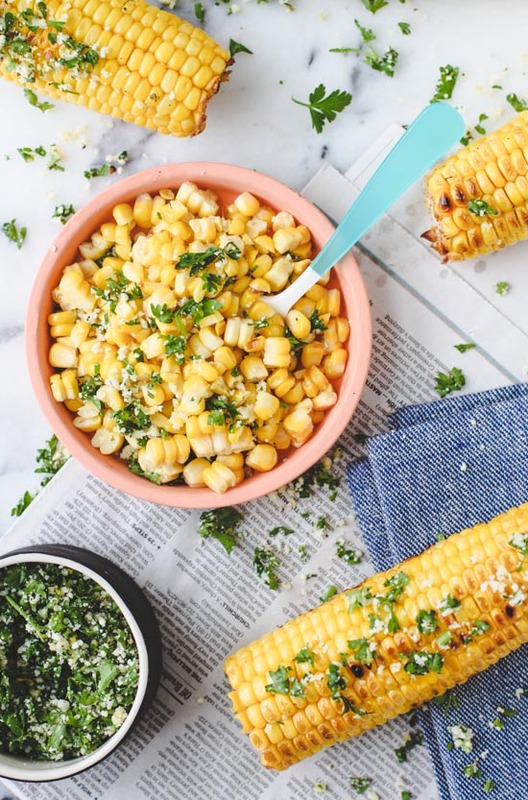 Hmmmm, I feel weird now ... but this grilled lemon and herb corn on the cob recipe from Paper and Stitch is sooo yummy. Hop over here for the recipe.